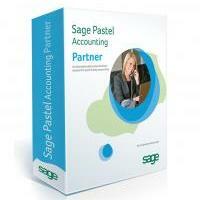 This comprehensive training course covers the basic bookkeeping terms and concepts. You will be Introduced to basic bookkeeping documents and how to use them in a manual accounting system. The course will also give you the knowledge and skills necessary to perform a bookkeeper to trial balance function using Pastel Partner. This is a six day (48 hour) course.